The Mini Side Action Waterfall Cloakroom Mono Basin Mixer, if space is at a premium, you can still achieve a stylish look with one of our compact Cloakroom taps. The Mini Side Action Waterfall Mono Basin Mixer offers the perfect finishing touch to the smallest room in the house. 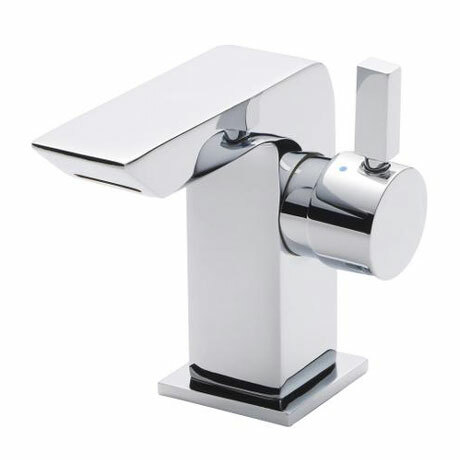 The highly polished chrome surface reflects the very best in brassware design. Seller agrees to send this tap later on with no additional courier cost due to this item temporarily out of stock. Happy for this service.